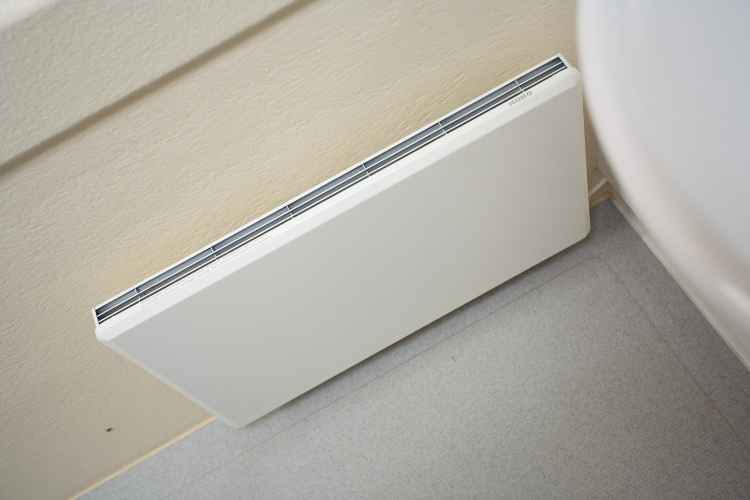 Convenient and Hygienic, simply a pleasure to use. 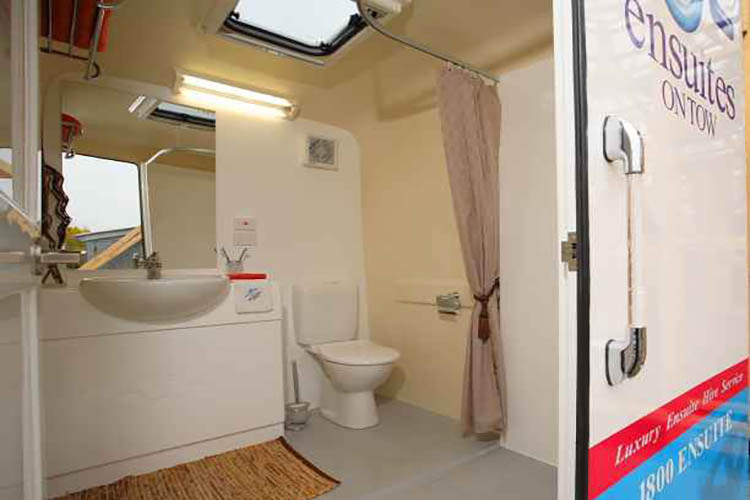 Our Luxury Portable Bathroom units provide you with a fully appointed bathroom ensuring your comfort, hygiene, safety and complete piece of mind. 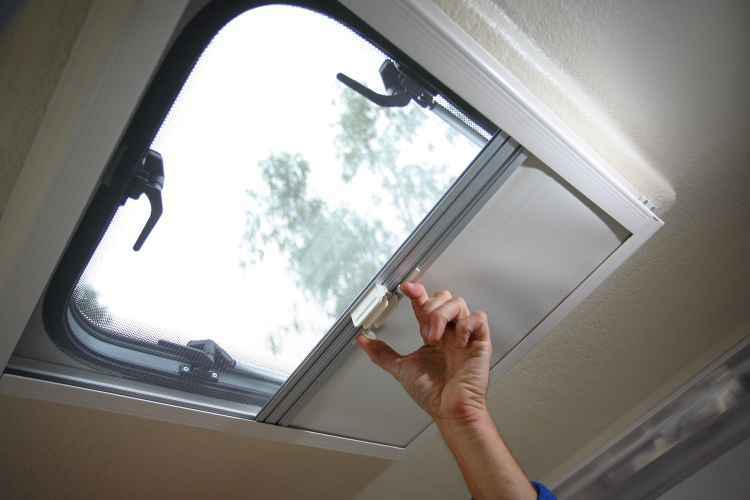 The fully adjustable skylight fitted with retractable sun/privacy screen and insect screen ensures plenty of natural light, while allowing additional fresh air ventilation. 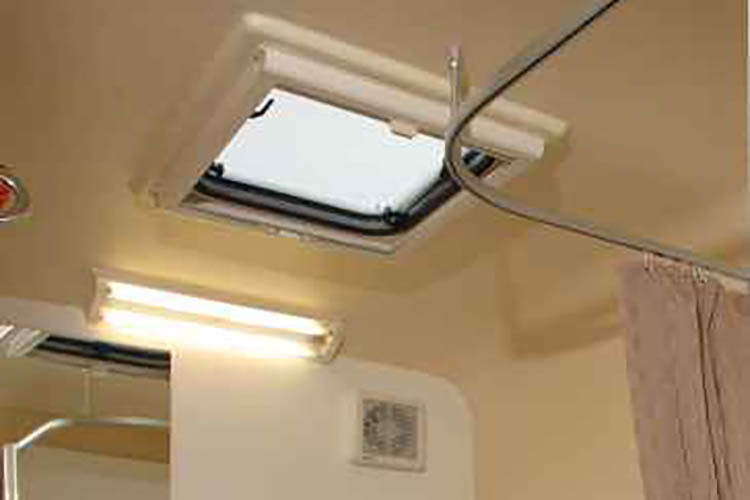 Fluorescent lighting provides a bright well lit bathroom while the exterior courtesy step light makes those night trips to the bathroom a whole lot easier (and safer!) The high capacity exhaust fan easily removes steam from the shower and eliminates any leftover odours. 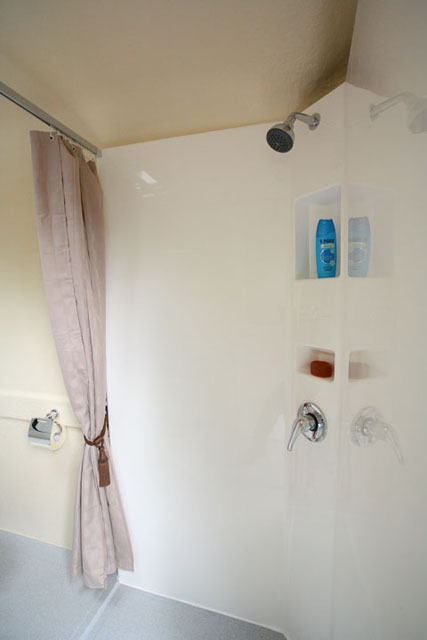 Enjoy the space and convenience of a full sized shower complete with curtain, standard shower head, easy to use mixer tap and large in-built soap and shampoo recesses. 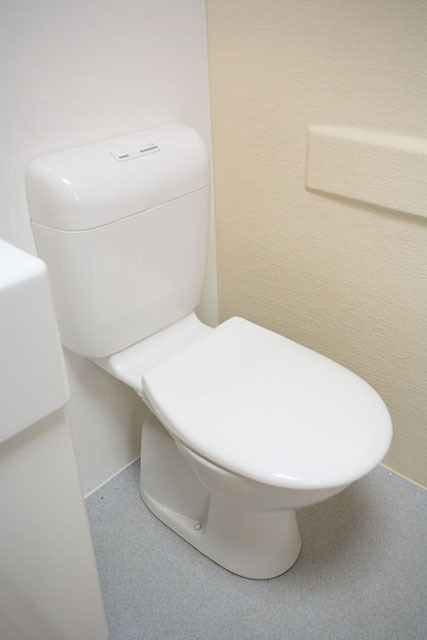 A dual flush toilet suite just like the one at home. 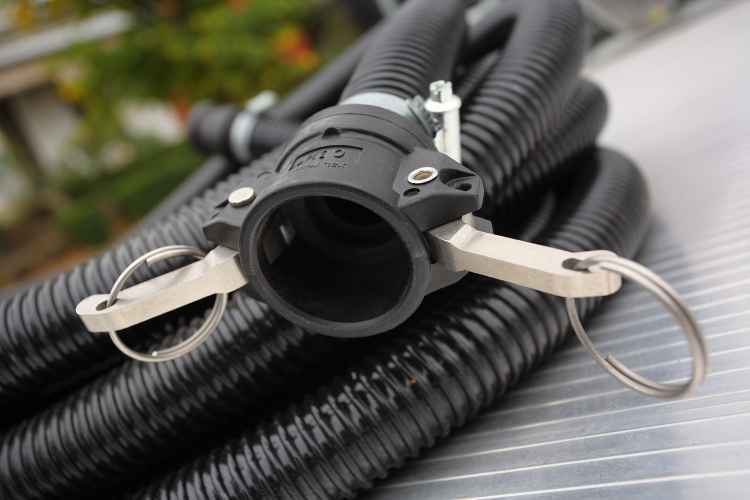 The waste is automatically treated and pumped away to the sewer, septic or holding tank as soon as you flush. 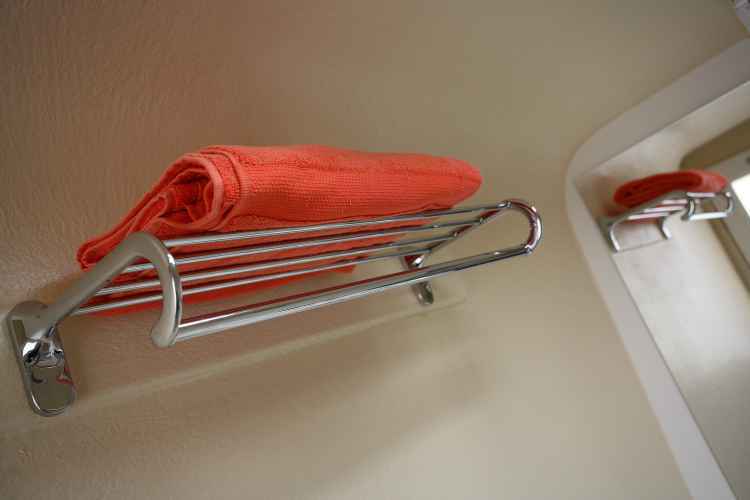 Every ensuite has a towel shelf, incorporating hanging rails and a space to hang your clothes with additional clothes hook. 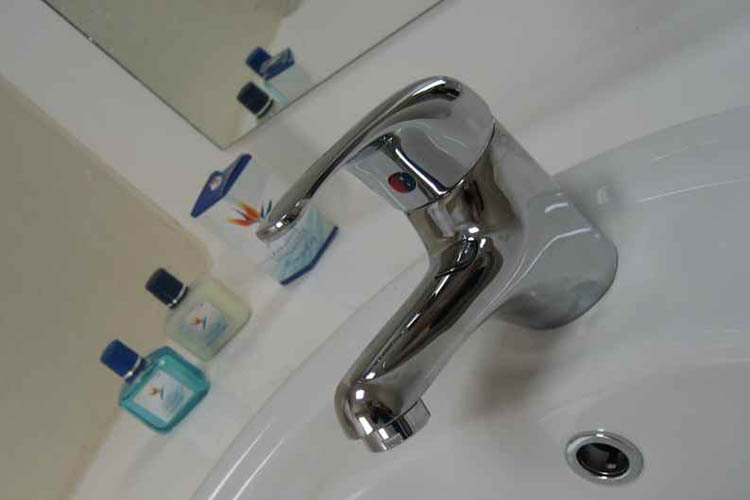 The quality features of our bathrooms ensure minimal environmental impact. There’s no need for chemicals, there are no emissions and the option to divert shower water to gardens and lawns provides additional water saving benefits!